Reporter Ben Swann of an Atlanta-based CBS affiliate may be the only television news man in the nation telling the truth about what’s really happening in Syria. If you read contrarian websites like Personal Liberty®, you know that the mainstream media’s narrative about the situation in Syria is based on deceptions pushed by government hawks and the military-industrial complex. 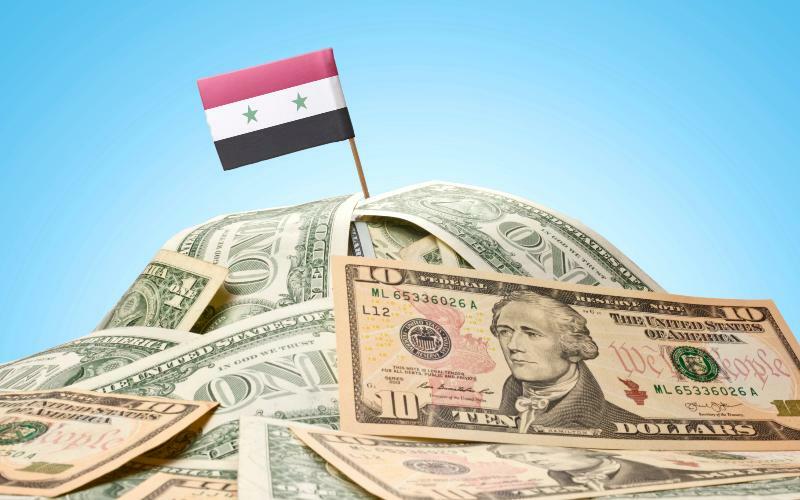 And you know that there are a variety of reasons certain special interests stand to gain from the overthrow of the Syrian government and the worsening of diplomatic relations between the U.S. and Russia. Now, at least one honest and enterprising mainstream American journalist is bringing that story to consumers of a more conventional kind of media. In two recent reports, Swann tears apart the national media narrative that the U.S. is backing only “moderate” rebels in Syria and that American intervention is a imperative for humanitarian reasons. With all of the talk about “fake news” from the real fakers in the mainstream media, it’s very refreshing to hear honest reporting from a conventional newscaster.